Tata Motors 2018 lineup is a full meal for the auto enthusiasts by the announcement of new sedan concept that going to unveiled at the upcoming Geneva Motor Show. As we all witnessed the latest launches from Tata that arrested the most of the footfalls with its aesthetics looks. Under the hood, the upcoming sedan concept gets the all-new styling philosophy. Continue..reading. 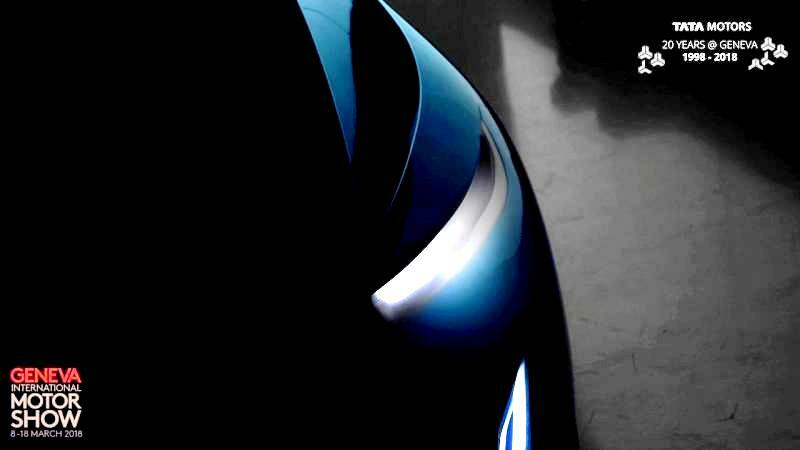 The carmaker teased us with the short video of the new sedan concept. Nothing much was revealed about the car, but some styling cues like narrow headlamps unit, front bumper and the nicely-sculpted, LED headlamps with daytime running lights (DRL), fog lights are clearly noticed in the teaser. It also gets a new Design Impact 2.0, as for this, the sloping roofline and worthy boot space are the sophisticated offerings to the sedan. By watching the teaser deeply we can also notice the blue shade of the car. The widespread rumours also suggest that the new sedan concept might get a powerful Revotron and Revotorq motors that get paired with an automatic or manual gearbox. The internal leaks also acknowledge that it may also get a dual-clutch transmission which was under the development. 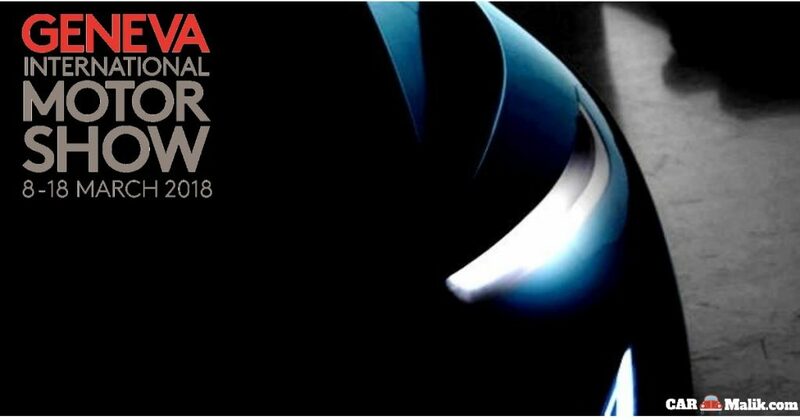 As of the media reports, Tata Motor’s is going to conduct a meeting on 6th March 2018 to discuss the significant aspects that are to be done at the upcoming auto eve. The new sedan concept is going to contend with the mid-size segment lineup, which was already occupied by the desirable brands. Thus, 2018 Geneva Motor Show is going to be the most promising & prominent event that lays the red carpet for the auto exhibitors who show-off their oomph models that going to change the market trends. Tata Motors is planning to debut the entire lineup at the 2018 Geneva Motor Show. So its time for us to witness the trustworthy and jaw-dropping models that are surely going to give a heartthrob feeling to all the footfalls at the eve. It is also expected that the lineup might also consist of electric cars and other models that also showcased at the 2018 Indian Auto Expo.